Eskiuskudar icerenkoy yolu. Aydogan Apt. A REAL NEW PRODUCT WITH ULTRA MUSICAL PERFORMANCE. Our products are now available through our distributors, except in countries that are not mentioned (see above for address and E-mail). In case of any interest please let us know via E-mail at the bottom of the page so we can contact you with more information about this outstanding product. 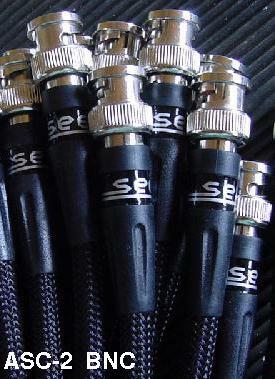 The 'ASC-2' comes standard with a BNC to RCA connector output-cable of 1.0 meters / 3.3 ft. 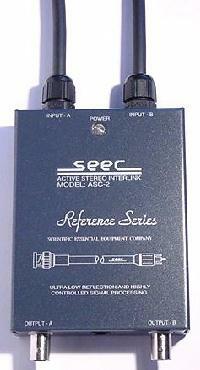 It is possible to order as an option much longer SEEC interlinks also with XLR plugs. Do not forget to include the AC-line voltage you require. Payment must be made in advance. Shipment to your address will take place within 15 days after payment is received. Thank you in advance for doing business with us. Thank you for showing interest in our products. Audio equipment manufactured by SEEC is complying with the highest standard in high-end audio equipment. We are proud to introduce this exciting new ASC-2 Professional Active Audio Signal-Cable and its contribution to achievement, precision, and convenience for the connection between various audio equipment components with line-level sensitivity sources (1Vt/t). The ASC-2 design fits within the philosophy of SEEC INT. AUDIO SYSTEMS and can be seen as a product with an outstanding performance, technology and innovation, and will increase your listening pleasure. Since 16/02/94 we have worked and were determent to realize this outstanding product with Super High Performance not found anywhere else in the world. SEEC AUDIO SYSTEMS started in 1988 with the development of advanced electronics specially designed for the reproduction of music for professional and semi professional users. 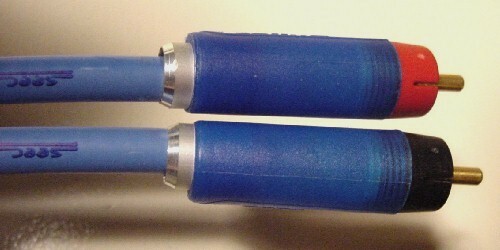 This type of signal-cable is applied in audio equipment systems to eliminate noise and cable reflections of the audio signal-voltage and frequencies. Especially lovers of classical music and also people with electrostatic speakers will have the essence and full advantage of this superb Interlink. The ASC-2 is an uncompromised Active Analog high-end Interlink with great precision, high improvement and characteristics above standard cables, to be applied to your audio equipment. "Depending on the length of the cable you wish to order there is absolutely no influence in the quality of the sound which usually is the situation". Speaking in terms of music: A level of dynamics, true detail and clarity that are immediately appreciated. Superb high detail and articulation at low levels. 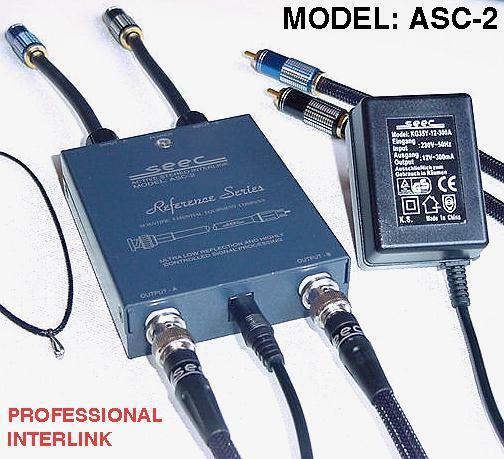 The ASC-2 Active Interlinks can/must be used to make analog connections with line level only, between various equipment components like: CD-player, Tuner, Tape-Rec.,Minidisc, DVD and between Pre and Power amplifiers, etc, etc. Uncompromised technology was used. Making use of the this new Active Interlink system designed by SEEC for professional applications is strongly advised by audiophiles, because the original (standard (?) 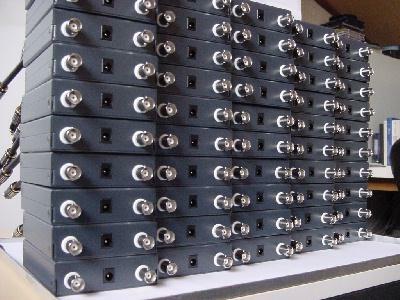 output impedance is converted to a low impedance by means of Complementary monolithic power amplifiers in the interlinks enclosure and will enter the input of the equipment without tedious reflections causing signal-flow in reverse direction and mixes this with the original signal (interference). This is audible by a more precise stereo impression and non sharp high frequencies. 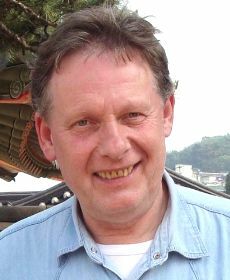 Instruments obtain more substructure and coherence. Weary feeling while listening will become from the past. 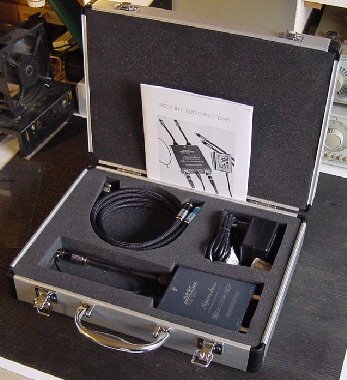 THE ASC-2 IS NOT JUST A CABLE BUT A FUL INTRERLINK SYSTEM! Go Back to the Top..Or ? Now we will guide you to: SEEC INT. AUDIO SYSTEMS for excellent audio equipment. 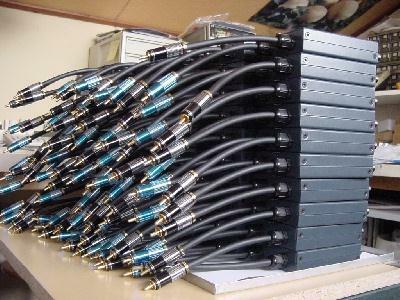 Or we will guide you to: AC-INLINE VOLTAGE-FILTERS/CONDITIONERS to improve the sound of your audio set-up. Or guide you to: PROF. POWERSTRIP with Shielded AWG-13 if it really needs to be good and special. Or we guide you to: POWER-CABLES To make your professional AC connections. Or guide you to: PROF. LOUDSPEAKER CABLES To really make your day .